Product prices and availability are accurate as of 2019-04-15 18:55:34 EDT and are subject to change. Any price and availability information displayed on http://www.amazon.com/ at the time of purchase will apply to the purchase of this product. 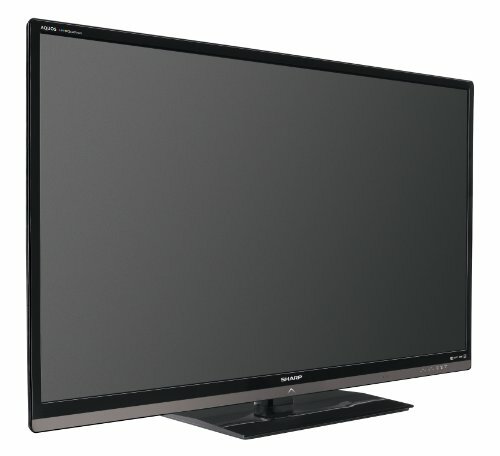 The AQUOS LC-60LE6300U 60-inch class (60-1/32-inch Diagonal) is a high-performance large screen LCD TV. The Sharp Full HD 1080p X-Gen Panel produces a breathtaking picture quality. 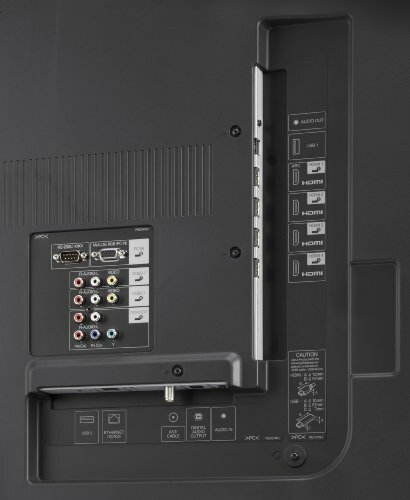 The LC-60LE6300U has built-in ATSC/QAM/NTSC tuners and 3 HDMI inputs, compatible with 1080p signals. It features a sleek piano-black cabinet and subtle and recessed bottom-mounted speakers. 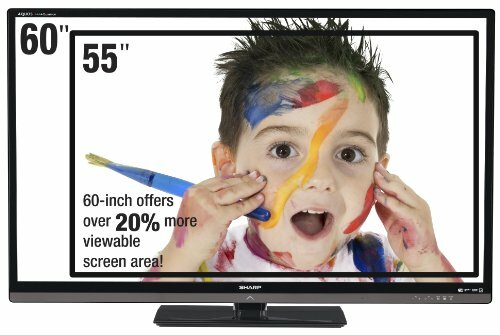 20% more screen area than a 55-inch classThe proprietary AQUOS LED system comprised of the X-Gen LCD panel and UltraBrilliant LED enables an incredible dynamic contrast ratio of up to 4,000,000:1 and for excellent picture quality. 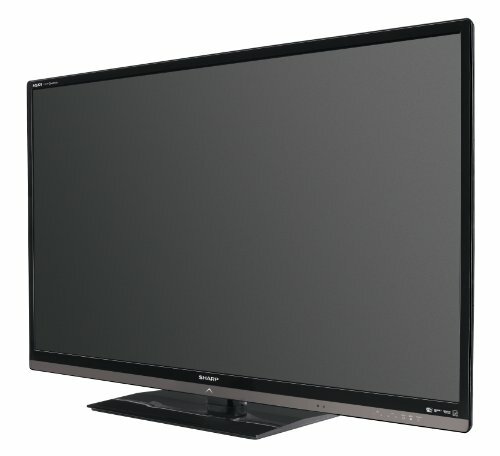 120Hz Fine Motion Enhanced virtually eliminates blur and motion artifacts in fast-moving video. 60-inch class: 20% More Screen Area Than a 55-inch class Full HD 1080p X-Gen LCD PanelSharp's X-Gen panel provides a wider aperture allowing more light to pass through, which requires fewer backlighting elements to create an extremely bright image. Also, because the re-designed LCD panel has less ribs than traditional panels, the pixels are better sealed which enables nearly all light to be blocked resulting in darker images. 3 HDMI Inputs Three HDMI ports are available for convenient connection to digital devices, such as Blu-ray players, next-generation consoles, and more.